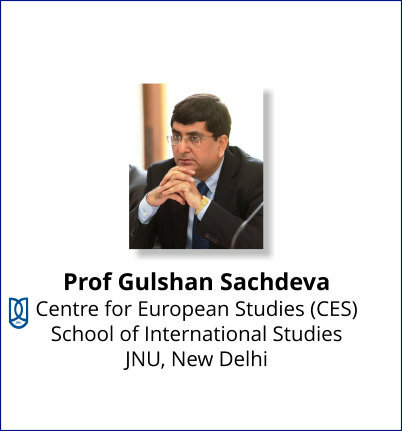 Professor Gulshan Sachdeva of the Centre for European Studies (CES), School of International Studies, Jawaharlal Nehru University (JNU), New Delhi has been awarded prestigious Jean Monnet Chair in European Economic Integration and Energy Security. Starting from 1 September 2016, the duration of the Chair is for three years. The award recognizes Chair holder’s expertise in a specific field of European Union studies by the European Commission. 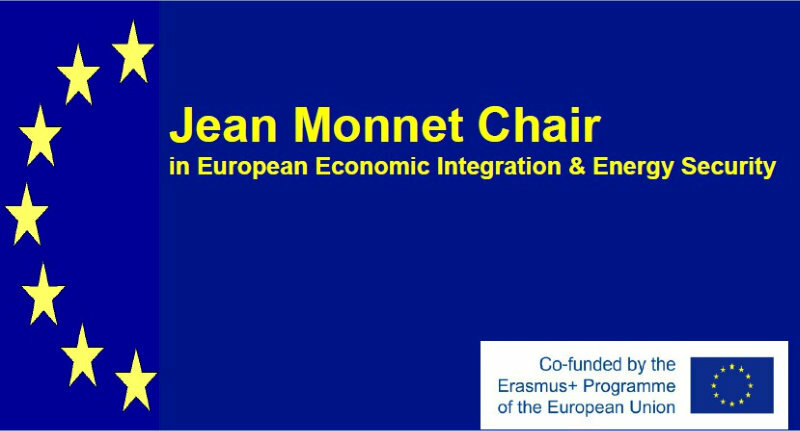 The Jean Monnet Chairs encourage teaching, research and outreach activities concerning European integration. The European Commission as part of its Erasmus Plus programme awards the Chair through a competitive process. These Chairs are named after French political economist and diplomat Jean Monnet (1888‐1979), one of the main architects of European unity. This is only the second Jean Monnet Chair awarded to an Indian University since 1989 when the programme originally began. 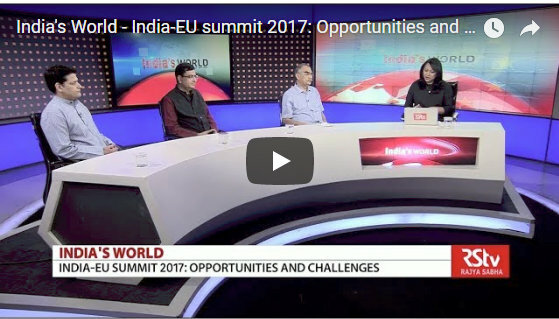 In addition to organizing lectures, seminars, roundtables and workshops on contemporary European developments and India-EU relations, the grant will also be utilized to strengthen existing courses on European economic integration. 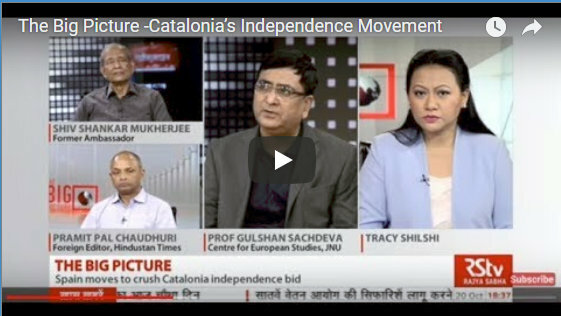 Dr Gulshan Sachdeva is Professor of European Studies and Director, UGC Europe Area Studies Programme at JNU. Earlier, he was Chairperson, Centre for European Studies and Director, Energy Studies Programme. 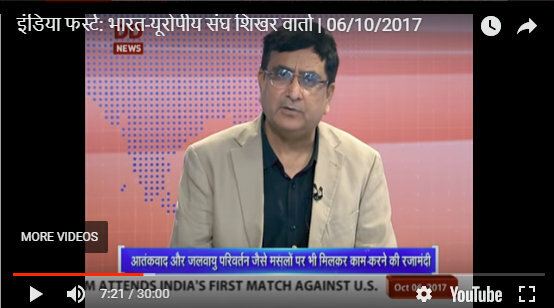 He is also Editor-in-Chief of International Studies; a reputed peer reviewed journal published by Sage India. 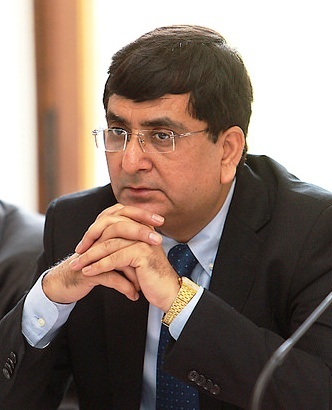 He headed the ADB and the Asia Foundation projects at the Afghanistan Ministry of Foreign Affairs in Kabul (2006-2010). His research interests include the European Union, Eurasian integration, Afghanistan, development cooperation and energy security. He was Indian Council for Cultural Relations (ICCR) Chair on Contemporary India at the University of Leuven; and Visiting Professor at the University of Warsaw, University of Trento, University of Antwerp, Corvinus University of Budapest and Mykolas Romers University, Vilnius. He has written many project reports for industry and government ministries and published more than 100 research papers in academic journals and edited books. He is a regular contributor to print and broadcast media on both economic and security issues. He holds PhD in Economics from the Hungarian Academy of Sciences, Budapest.